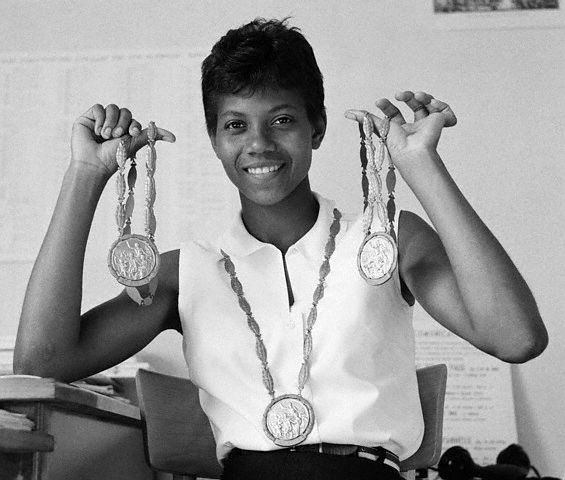 Wilma Rudolph (1940-1994) is an athlete and Olympic track and field champion. She was born into a very large family—Wilma was the 20th of 22 children! In the 1940’s, families were very poor and segregation was still very prominent. Wilma was born premature and as a child battled one illness after another, measles, mumps, chicken pox, scarlet fever and double pneumonia. The nearest black doctor’s office was too far away therefore her mother, Blanche Rudolph, nursed her at home at least until they discovered that her left leg was becoming weak and deformed. Wilma was diagnosed with polio and treated at Meharry Hospital, the black medical college of Fisk University in Nashville. Even though it was 50 miles away, Wilma’s mother took her there twice a week for two years, until she was able to walk with the aid of a metal leg brace. Then the doctors taught Mrs. Rudolph how to do the physical therapy exercises at home. All of her brothers and sisters helped too, and they did everything to encourage her to be strong and work hard at getting well. By the time she was 12 years old, she could walk normally, without the crutches, brace, or corrective shoes. It was then that she decided to become an athlete. 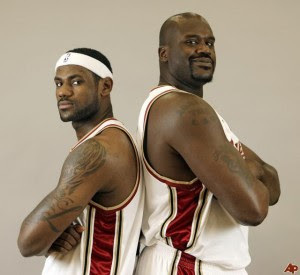 Wilma originally followed in her older sister, Yolanda’s footsteps and joined the basketball team. During her state basketball tournament, she was spotted by Ed Temple, the coach for the famous Tigerbells, the women’s track team at Tennessee State University. After graduating high school, Wilma received a full scholarship to attend and run track for Tennessee State University. She went to her first Olymppic Games in 1956 at the age of 16 and on September 7, 1960 she became the first American woman to win three gold medals in the Olympics held in Rome. This achievement led her to become one of the most celebrated female athletes of all time. In addition, her celebrity caused gender barriers to be broken in previously all-male track and field events. Due to all the celebrity she received from her track career, she took a year off from her studies to make appearances and compete in international track events. She returned and received a Bachelor’s degree in education, graduating in 1963. “After retiring from competition in the early 1960s, Rudolph worked as a teacher and a track coach. She shared her remarkable story with the world in 1977 with her autobiography, Wilma. Her book was later turned into a television film. In the 1980s, she was inducted into the U.S. Olympic Hall of Fame and established the Wilma Rudolph Foundation to promote amateur athletics. There has long been animosity between Davis and the U.S. speedskating federation, mostly stemming from a snafu at the 2006 Winter Olympics where Davis received undue criticism for not skating in the team pursuit event. Though never eligible to skate in the event, the federation remained quiet throughout the ordeal, alienating Davis. Now that the Olympics have arrived, Davis has made it quite clear that he does not want to be included in the U.S. speedskating federation media guide. So he’s not, though he is going to the Olympics, where he’ll be skating in four events. 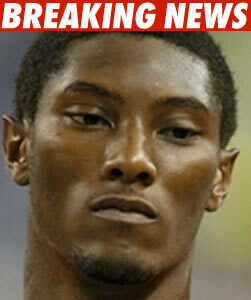 He’ll be favored to win gold in the 1,000-meter and 1,500. And if he does, he’ll end up in that media guide whether he likes it or not. 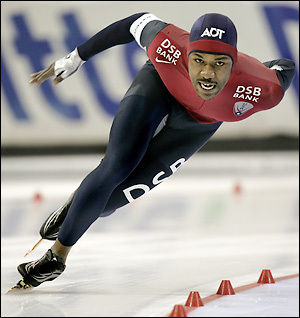 Although Shani is the first black speed skater to earn a spot on the U.S, Olympic Team in 2002, he does not concentrate on making Black History. That doesn’t mean that we can’t recognize him for it though. At age 17, Shani became the first U.S. skater to earn a spot on both the short track and long track Junior World Teams and accomplished that feat three years in a row (2000, 2001 and 2002). Now ten years later, Shani has reached amazing heights of competing all around the world in various countries such as Hungary, Canada, Italy, Germany, Russia, the Netherlands, Sweden, Poland, Norway, China, Japan, Korea, Finland and Poland. For a more detailed biography visit the Official Shani Davis site. 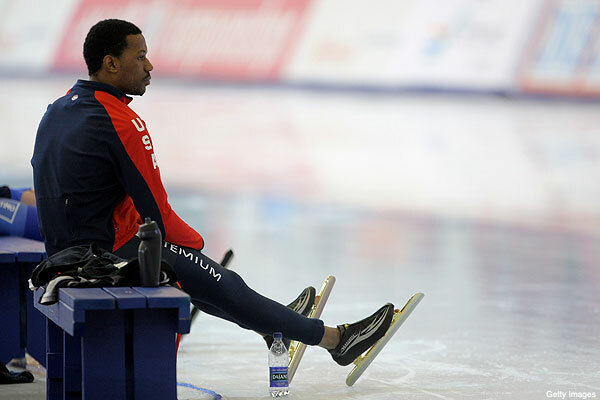 The 2009-2010 season should be quite amazing for Shani Davis.. Good luck! 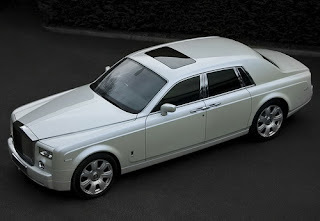 Oh wow… this stuff is crazy! The KFC incident has resurrected.. hmm. Smh. 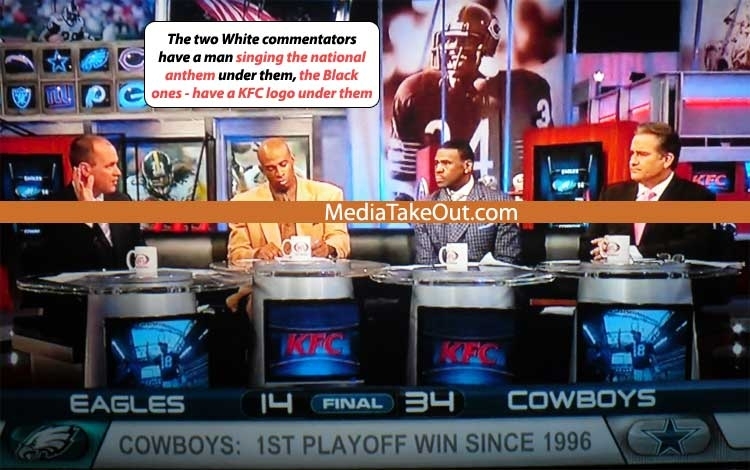 The two white commentators have a man singing the national anthem under them and the two black commentators have the KFC logo under them..